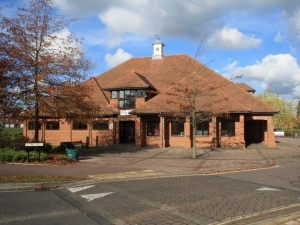 The Key Centre is Elvetham Heath’s Community Centre, maintained by the Parish Council. 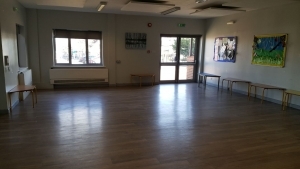 It has several rooms, which can be used for all sorts of events. If you have a query about an event not listed below ring us today to find out how we can accommodate your needs. This is let as a single unit that can be subdivided into a small and a large hall if the whole area is too large for your function. Rate: from £23.50 per hour during the day or £35 per hour in the evening. 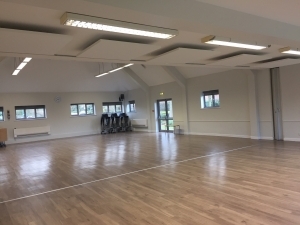 You could use this room for everything from a children’s disco to an exercise class. It measures 18m x 10m and has a serving hatch to the kitchen, so is ideal for events or groups who require catering. 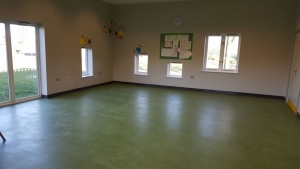 These are the rooms used by Little Elves Pre-school and Elvetham Heath After school Club during the day on weekdays, and they are available to hire in the evenings and at weekends for meetings or other functions. Rate: from £19.50 per hour per room. Children’s or adult parties can be in any of the rooms. For more information, see our Parties page or ring 01252 819204 to discuss a bespoke event. 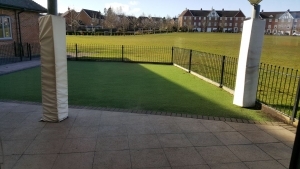 To check availability please contact our office at office@elvethamheath-pc.org.uk or on 01252 819204. Our office hours are 9am – 1pm Monday to Friday. Discounts on the rates shown above for The Key Centre are available for regular bookings and not-for-profit organisations. Our Hire Agreement gives the terms and conditions of booking. 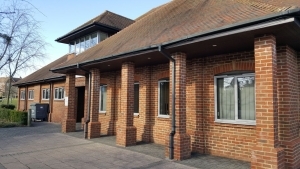 Income from these facilities is used to directly offset the running costs of The Key Centre which would otherwise be payable out of the parish precept, and so helps to keep Council Tax bills to a minimum. 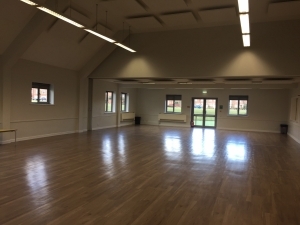 So if you are planning a function or a meeting, take a look at what your local community facilities have to offer.